Author: Zagreb municipality. License: All rights reserved. 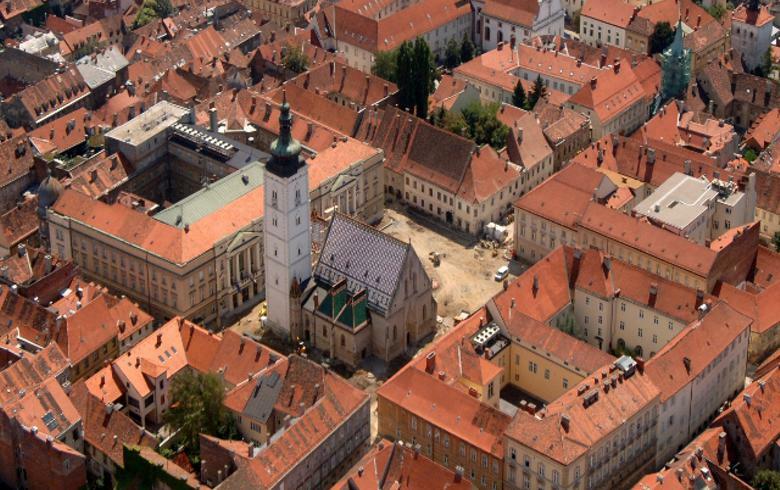 ZAGREB (Croatia), March 19 (SeeNews) – Austria’s Supernova Holding has taken over four more shopping centres in Croatia for an undisclosed sum, Zagreb-based media reported on Monday. The shopping centres include Centar Kaptol, Branimir Centar and Centar Cvjetni in Zagreb, as well as City Colosseum in Slavonski Bord, news broadcaster N1 said. Following this acquisition, Supernova has cemented its market leader position in Croatia based on the number of shopping centres it owns. The group runs some 260,000 sq m of retail space in the country. In the newly acquired Branimir Centar, Supernova plans to open a Hilton Canopy hotel in cooperation with local company City Zagreb Hotel, while also re-branding the existing Centar Kaptol shopping center, N1 said, citing Paul Merdzo, the director of Supernova projects for Croatia. At its existing Zadar-based shopping center, Supernova is also opening a new wing, 30,000 sq m in size, Merdzo added. Supernova Holding currently employs 6,470 people in Croatia and has invested some 400 million euro ($491.2 million) in the country so far.